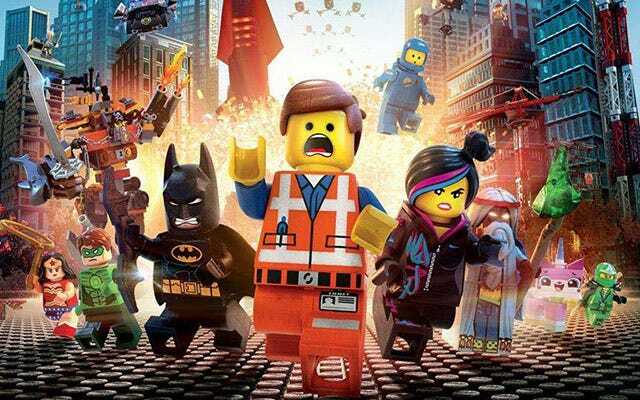 Given its dominance at the box office ($200 million in ticket sales and counting) and widespread popularity, it's no surprise that The LEGO Movie has already gotten the green light for a sequel. However, the fact that many of its young fans may be in high school by the time the darn thing comes out is quite the shock. Anyway, go ahead and mark your calendar (assuming you have one that looks that far into the future) for May 26, 2017. Yep, 2017. Clearly, it takes a lot of time to design and animate those little snap-on sets, so we can't give Warner Bros. too much grief for taking its time. Seeing as how Legos have been popular since our parents were kids, we're sure they'll still be all the rage in 2017. Besides, we waited nine freaking years for that Before Sunrise follow-up and that all worked out okay.